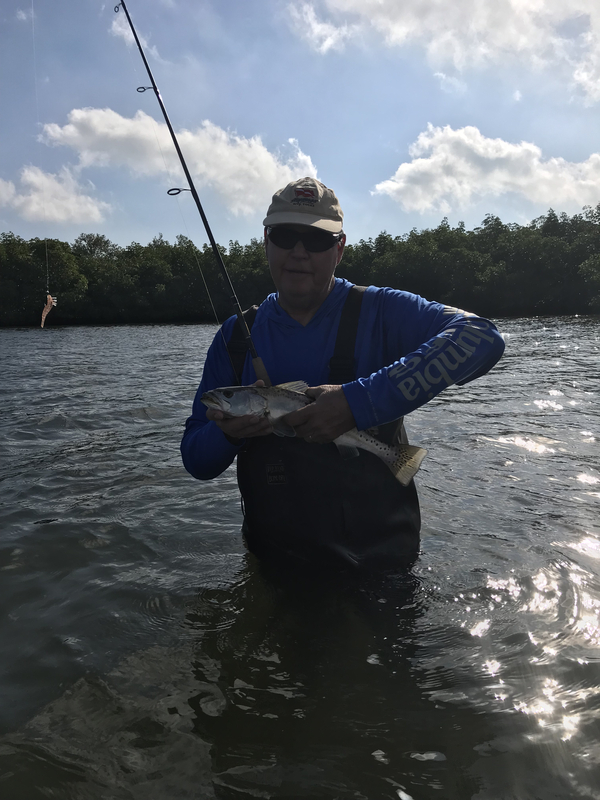 Bite is on in Stuart! Went out Monday and Tuesday. 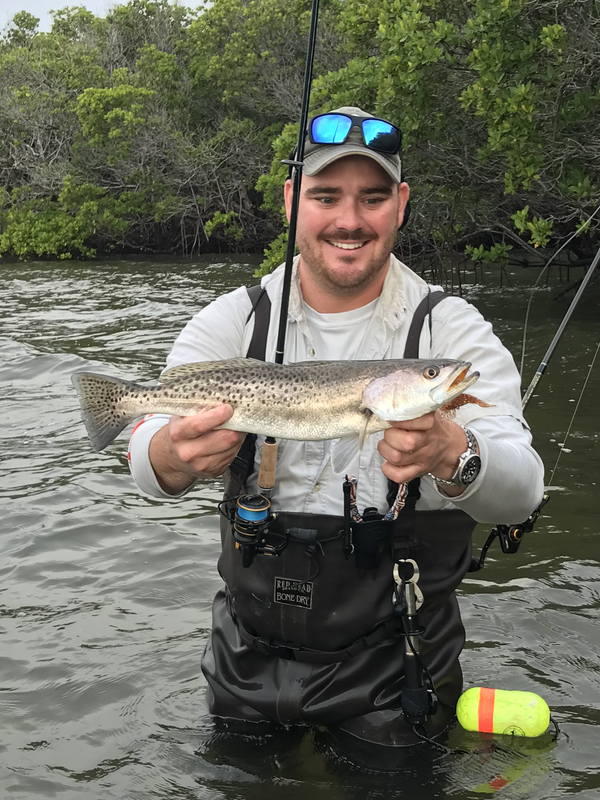 The trout bite has been red hot and will continue to get hotter with this cooler weather. Double digits has been the norm. 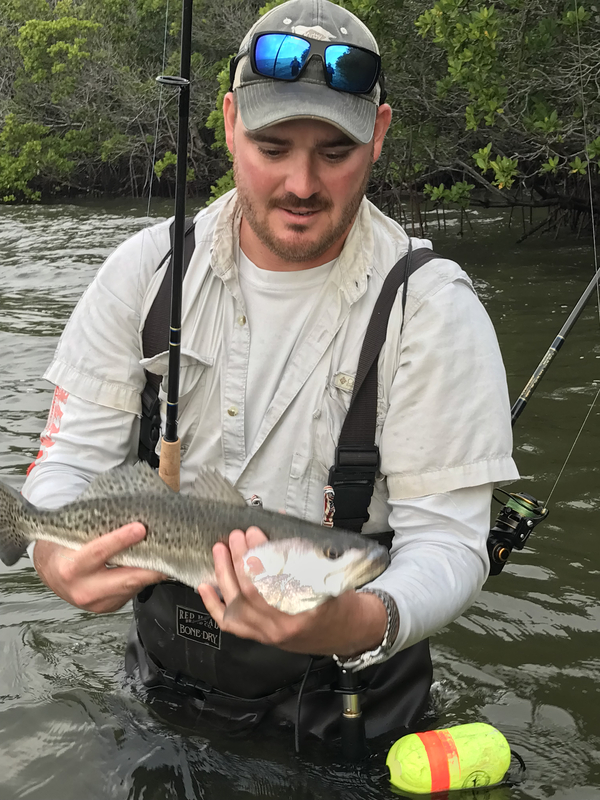 In a month or so you’ll easily be able to get 40 plus trout. 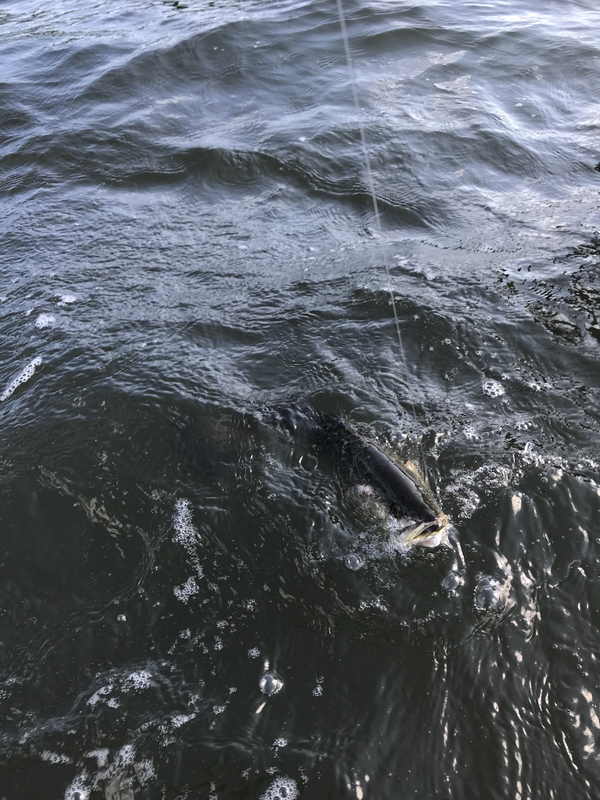 On Monday we caught 20+ trout, a few bluefish and tons of jacks/lady fish. 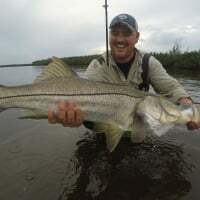 Tuesday was a tad slower with over 10+ trout some micro snook and jacks and lady fish. 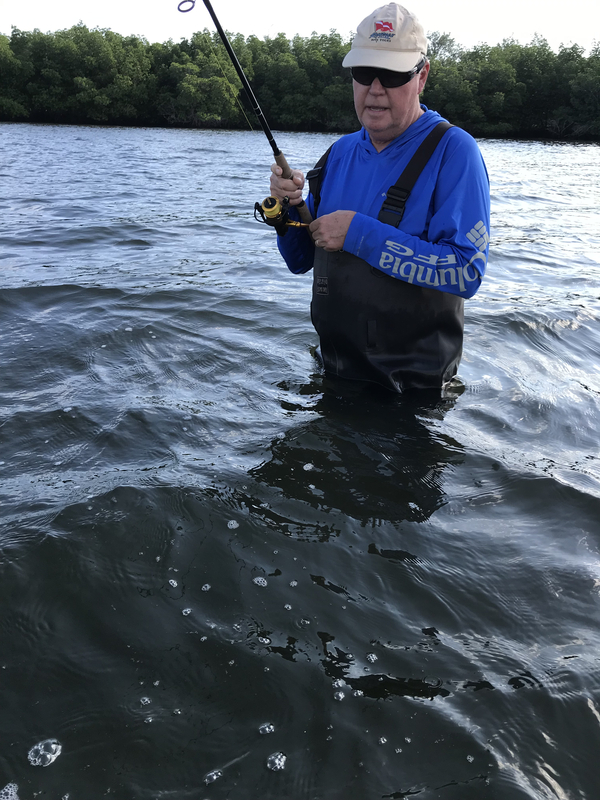 Finding the bait and fishing around the structure was key. We had to really slow down our presentation for the bites Monday. But they were there!! Yea man big numbers have been coming in. It’s been productive.